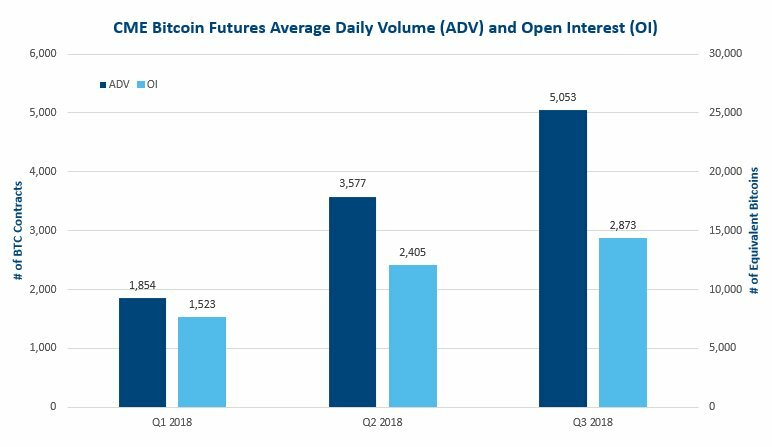 Average daily volumes for bitcoin futures trading saw a significant jump in the third quarter compared to the last period, according to CME Group. The firm – which launched bitcoin futures trading in December of last year – posted the results on Twitter on Wednesday. As the graph below shows, average daily volume hit 5,053 contracts in the third quarter, representing a 41 percent increase from 3,577 contracts in the second quarter. The figure also marks a 170 percent increase from the first quarter’s 1,854 contracts. CME also provided data on open interest, which represents the total number of unsettled contracts held by those trading in the market. 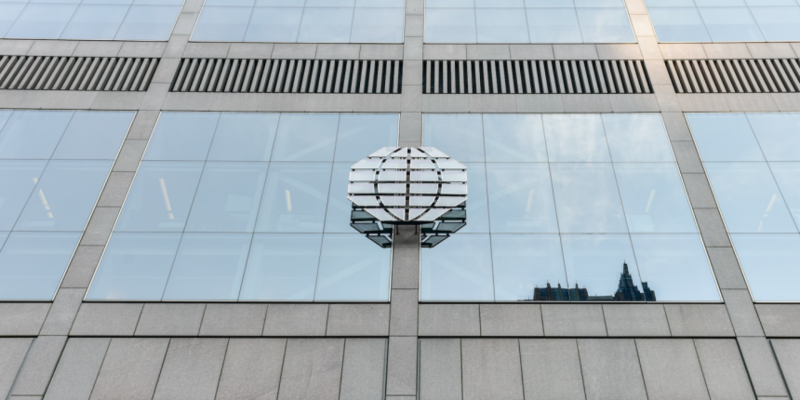 That figure also grew, according to CME, rising from 1,523 contracts in the first quarter to 2,873 contracts in the third quarter, which represents growth from the second quarter’s 2,405. During CoinDesk’s Consensus: Singapore event in September, Tim McCourt, CME’s managing director and global head of equity products and alternative investments, suggested that volumes had been on the rise. He also noted that the firm was seeing strong interest from Asian markets as well. “Out of the 40 percent of bitcoin futures trading on CME that’s outside the U.S., 21 percent are coming from Asia,” he told attendees.